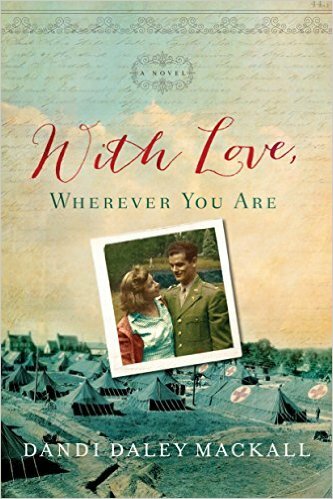 "With Love, Wherever You Are" is a mostly true story based on the lives and letters of Mackall's parents during World War II. Mother, Helen, was a nurse and Father, Frank, a doctor. They met during basic training, had a whirl-wind romance, and were married after their short courtship. Soon after, they are sent, separately, to battlefield hospitals in the European theater. The book chronicles their experiences as well as their attempts to rendezvous amidst the war-time struggles in post-Normandy landing Europe. Frank and Helen's experiences were palpable. Feeling their struggles contributed to why I couldn't put it down. I had to know what would happen next and I couldn't bare to leave them or their patients hanging while I did remedial tasks!! It was hard to determine where fact and fiction collided. Mackall explains in a post-note why she felt the need to embellish certain areas and, I have to admit, while I love a good spot-on historical story, she had a valid point in doing so. I simply had to resolve that any elaboration only drove the story forward. I felt the content was well researched as far as the areas where historically significant facts were integrated. She draws out the dynamics in responses various characters might have had to the issues facing them during the war. I know this was loosely a true story, however, I do wish she had expounded on the transition her parents made in their faith from a religious understanding to a more relational one. She hints at it in areas but I do wish she would have elaborated that point more as a testimony to others reading the story. I understand a key point in the plot of this story are the rendezvous her parents are struggling to find. I also know the intimate issues which would have fed the desire for such rendezvous, even in 1940s relationships... however, I felt a fine line was tip-toed over in some of the details shared in a few of these encounters. As a Christian story, I feel it is imperative we don't cause people to stumble in thinking about certain things. If a single woman is reading this story and the intimate scenes described, even in brevity, it may cause a longing which ought not be awakened or fed outside of marriage. In the same regard, even a married woman reading of such proximity of the marriage bed can cause her to lust after another character's relations in an unhealthy way. It is as if to be a peeping tom into someone else's personal life - an act, as Christians, we are admonished against in scripture. It is for this very reason I sadly have to give this review a lower rating then I wanted to. I wanted to rave about this book because, outside of the few intimate scenes, I absolutely LOVED it! But as a Christian woman and mentor, I cannot recommend it to anyone I know for reading and that saddens me most. It is also for this reason I didn't even want to share about it on my website. 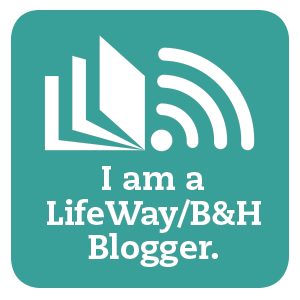 I don't want to give a negative opinion of someone else's hard and passionate work, especially in a story that is very near and dear to the author... but I do have an obligation, per my contract with Tyndale, to share my honest thoughts of this book on my blog. I take my blog seriously. 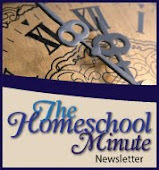 FAITH and Home and the mentoring God gives me to do. In that light, I do NOT recommend "With Love, Wherever You Are" for reading by the pure-minded Christian woman. Tyndale House Publishers has provided me with a complimentary copy of this book for review and my honest opinion of the content.